April 15, 2018 is the due date for all residents and non-residents of the United States to file their federal and state taxes. When it comes to international students, the process might prove to be more challenging due to unfamiliar procedures and the excess of information available online. 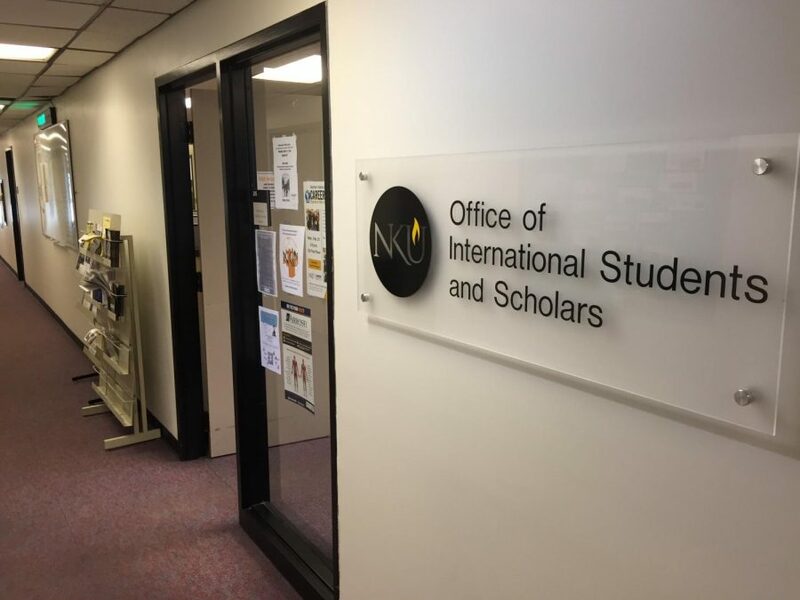 On March 1, Northern Kentucky University hosted annual ISSS Tax Workshop that helped clarify crucial steps for international students to file their U.S. Federal and State income taxes. Students who were unemployed in 2017 need to fill out Form 8834 and International Students’ Office can mail it for them. Students who did have jobs must have a valid passport/ID and a W-2 form obtained from their employer; they need to go through step-by-step filling process using “Glacier” software that was designed for international students for tax purposes. NKU intercultural program coordinator Fatimata Ndiaye advised students during the workshop. She said that in order to go through the tax filing process properly, students have to purchase a code for “Glacier” software to file U.S. Federal income taxes. 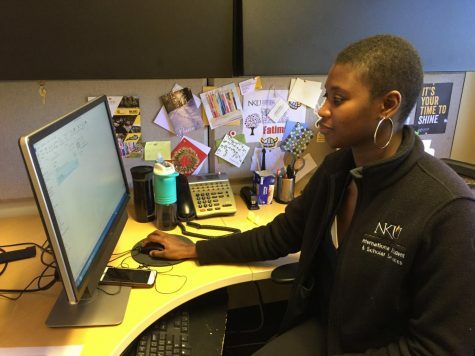 Fatimata Ndiaye serves as NKU’s Intercultural Program coordinator. James Tenney, associate director of international services at the University of Cincinnati, attended the workshop to advise students on using “Glacier” software. Tenney said that it’s crucial to submit all required documents before the deadline, because otherwise, international students can encounter negative consequences with U.S. government and immigration services. Aside from Federal tax income forms, students who were employed in 2017 are also required to file U.S. State Tax Report. Senior accounting and finance major Abigail Suberu said that International Student Office is primarily focused on helping to fill federal tax forms. Although they also help with filling Kentucky Tax Report, students can do it on their own. Kentucky State Report form 740-EZ and mailing information can be found on the Kentucky’s official website http://revenue.ky.gov. If students worked in other states, they need to file a tax return for that state as well. 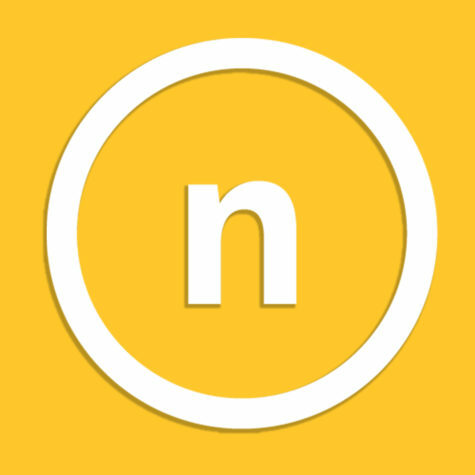 All other States Departments of Revenue are listed here. All international students can purchase “Glacier” codes and get all additional information on tax forms and mailing addresses in the International Student Office in University Center 305.